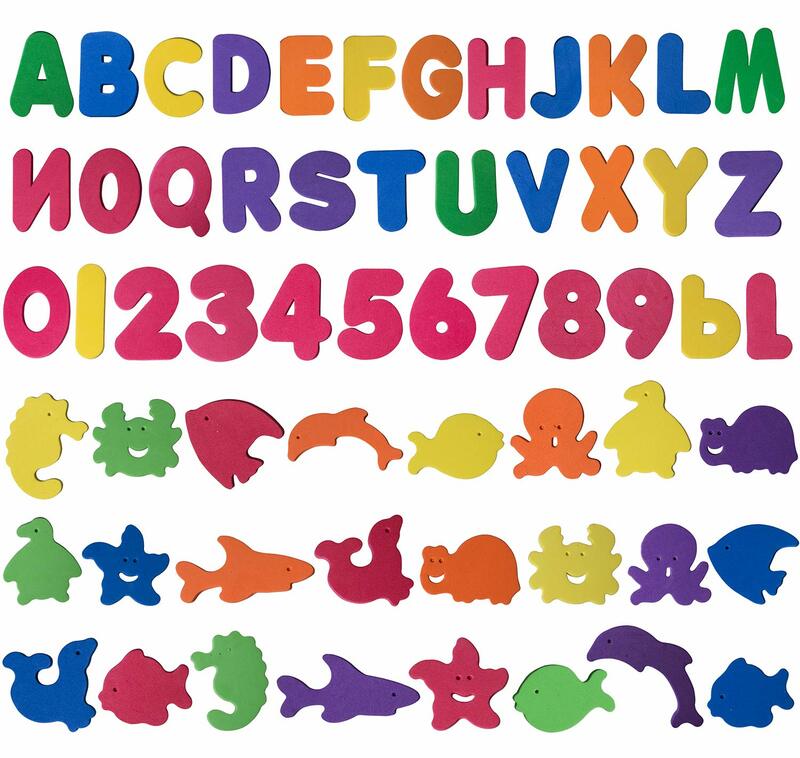 Head to Amazon to get this 60-Piece Baby Bath Foam Alphabet Letters, Numbers and Sea Life for only $5.99. Shipping is free with a $35 purchase or Amazon Prime. If you don’t have Prime, you can get a free 30-day trial subscription HERE.